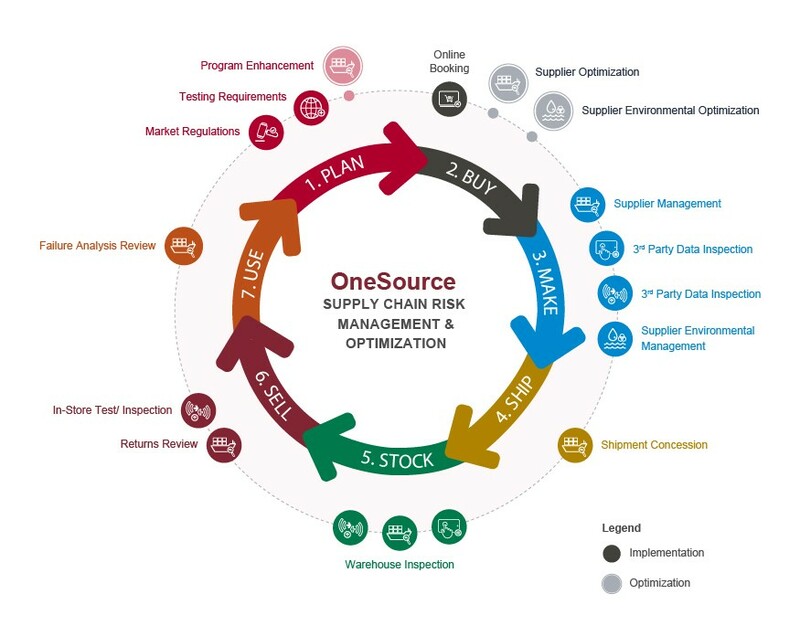 Hong Kong, 11 June, 2018 – Bureau Veritas has introduced a significant upgrade to its industry leading retail and consumer goods online supply chain quality management platform, OneSource Suite. 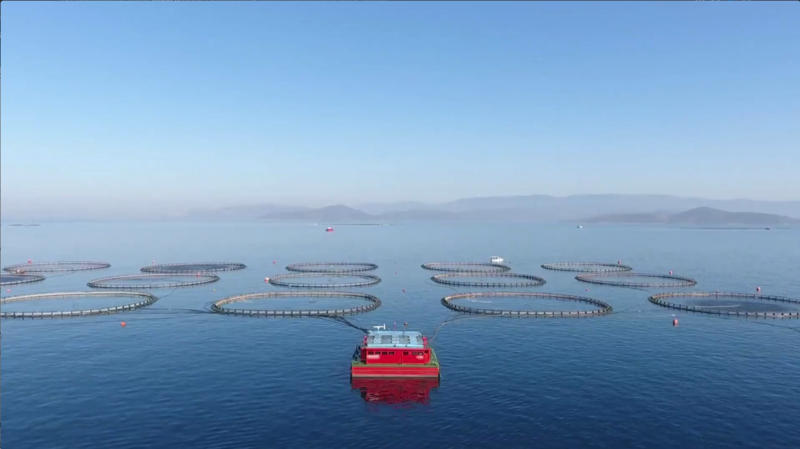 The new changes include a new naming convention, clear mapping of modules across the value and supply chain and a common user interface across modules. Bureau Veritas’ OneSource web tool optimizes supply chain transparency for both buyers and suppliers through regulations and requirements management, online booking, supply chain quality and sustainability management and tools to enhance supply chain evaluation and optimization. OneSource continues to be enhanced to support clients throughout the ever more complex value and supply chains through 6 powerful OneSource modules. Suppliers or trading companies use OneSource Orders to keep track of all their testing, inspection and audit performance and activity for all factories and across all their buyers or clients. 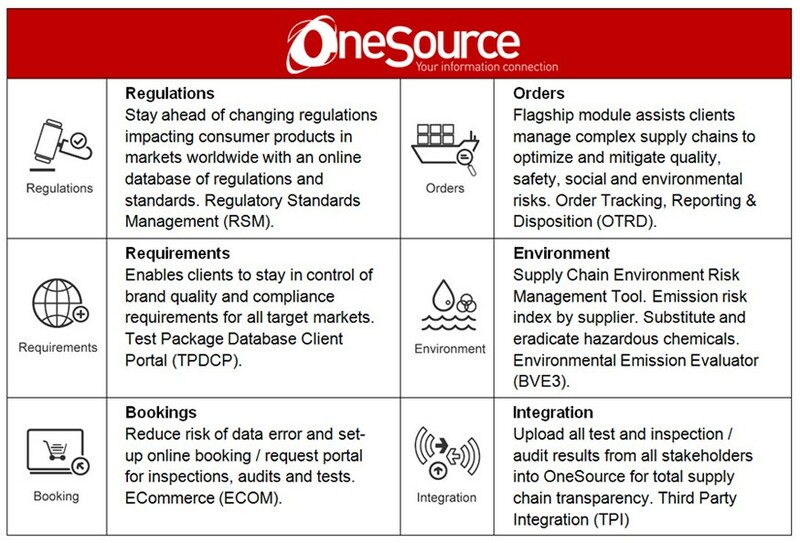 OneSource Regulations keeps suppliers informed of changing regulations in their key markets whilst OneSource Requirements enables suppliers to stay informed of all their customers’ testing and compliance requirements. The usage of OneSource Environment by apparel mills and factories displays the suppliers’ environmental commitment to their clients’ zero discharge compliance and risk management needs. • OneSource Environment: Increasing transparency in understanding and reducing discharge of hazardous chemicals. Bureau Veritas’ OneSource suite of services reflects their long history as a leading quality manager of choice to the world’s brands and retailers providing technical and commercial decision support throughout the value and supply chain. OneSource is managed by a global team of I.T. professionals located close to their clients in the United States, Turkey, India, and Hong Kong. This global team is focused on their industry leading Quality Management system, working diligently to address everyday questions and concerns, as well as advance the system to meet clients’ changing needs. OneSource is supported by an extensive network of 12,000 local specialists including engineers, inspectors and auditors across more than 40 countries, offering support to assist buyers and suppliers through training, guidance and continuous improvement.